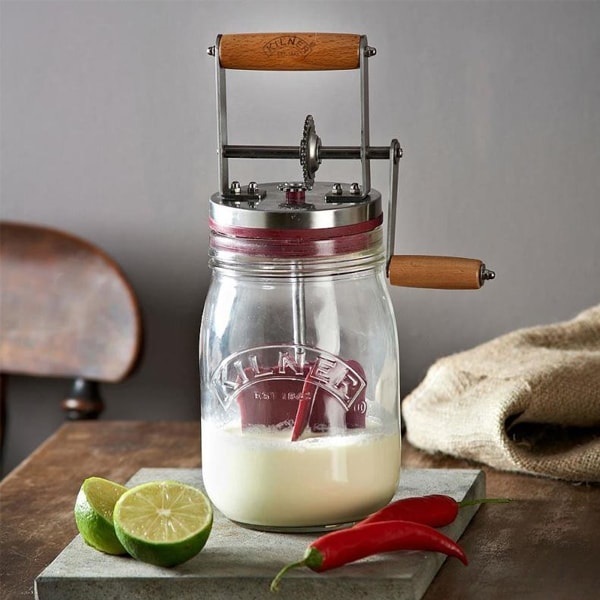 Whip up memorable meals, delectable desserts and perfect preserves with the help of simple kitchen gadgets and Amish kitchen tools. Lehman's specializes in old-fashioned living, so everything in this variety is meant to help you uncomplicate your cooking process and help you live a richer, more self-sustainable life with fewer complexities. As your go-to Amish hardware store, we can help you live like the Amish live, whether you're a dedicated homesteader or simply enjoy the art of simple living. Our kitchen supplies are broken down into two distinct categories, kitchen accessories and cooking and baking helpers, to help you find just what you're looking for. 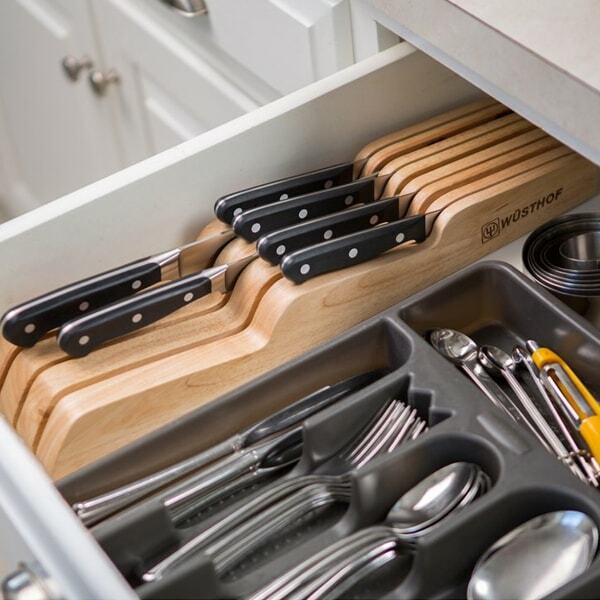 In our kitchen accessories department, you'll discover smart solutions for everyone's favorite room including jar openers, cleaning supplies and cooking utensils. In our selection of cooking and baking helpers, you can peruse brilliantly simple Amish kitchen supplies that revolutionize big jobs including baking pies and making bread. You never know what you'll find here!